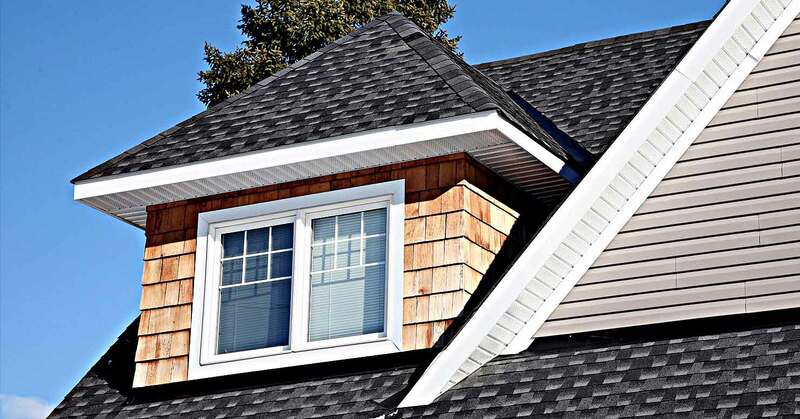 The experts at Becks, Carl & Sons Roofing Specialist have years of experience with offering a complete line of chimney services in the San Jose region. 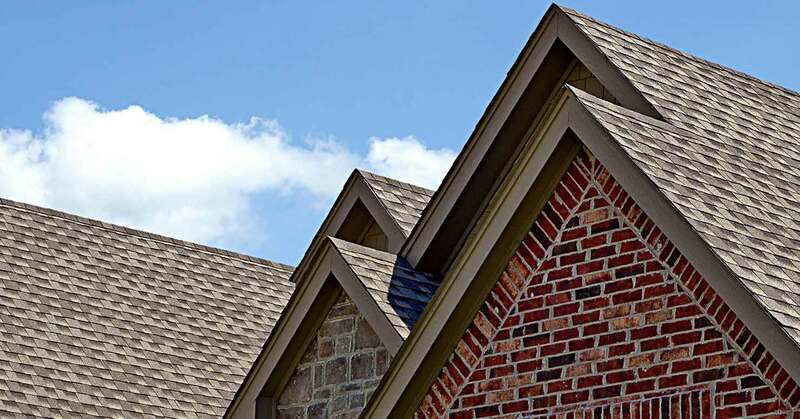 From installation to cleaning, evaluation and extensive repair, our chimney professionals provide detailed evaluations, dependable service and useful safety advice. Ensure your chimney is safe and in compliance with regulatory codes. Protect your home or commercial property from fire damage, carbon monoxide leaks, chimney collapse, interior smoke damage, soot buildup, and other potential hazards. For a free consultation about efficient burning practices in San Jose and to find out if your chimney is safe, call (408) 365-8979.